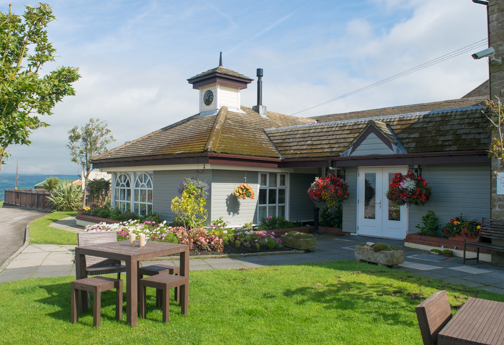 A family owned Freehouse situated in the Ribble Valley with stunning views over the surrounding countryside. What a fabulous place, food service and ambiance all absolutely perfect, can not recommend it highly enough. Everything fabulous with excellant host. As always the Spread Eagle provided delicious food served by friendly professional staff in a lovely atmosphere. The food and service were fantastic. Out of our party of 7 everyone enjoyed it .The food was fresh,  well presented and tasty. The staff were friendly and attentive . Fantastic place . Thanks. We have visited the spread Eagle a few times now, and I really cannot fault it in any way. Food and service is always excellent and the atmosphere is great because of the environment and the friendly staff. Thanks for a excellent day. Quality of food was amazing as always, great portion sizes! The staff were friendly and attentive, its the best place to eat by far! The only thing your lacking is a tip facility on the card machine, we had no cash and wanted to add a tip to the card payment. Unfortunately we werent given the option and it would have been well deserved! Friendly and professional staff. Decor and ambience very good. Food was excellent. Dining at its best. I realised when I returned home why the atmosphere was so convivial. Nobody was on their mobile phones. So much better, I hate dining when people are on their phones, ruins the ambience. Thank you. The main bar man was attentive, impressive, and an absolute asset to the whole experience. He was so positive and polite. 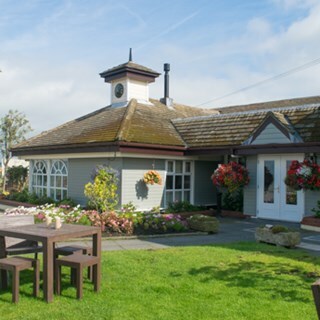 Warm welcome ; gorgeous surroundings inside and out, well trained friendly staff and great food! Thank you we always look forward to and enjoy our visits. Fabulous evening meal, Wondered if it could be as good as I had heard, however it was better. Always a lovely meal and attentive (but not over bearing) service. Our preferred choice of restaurant in the area. Thank you.